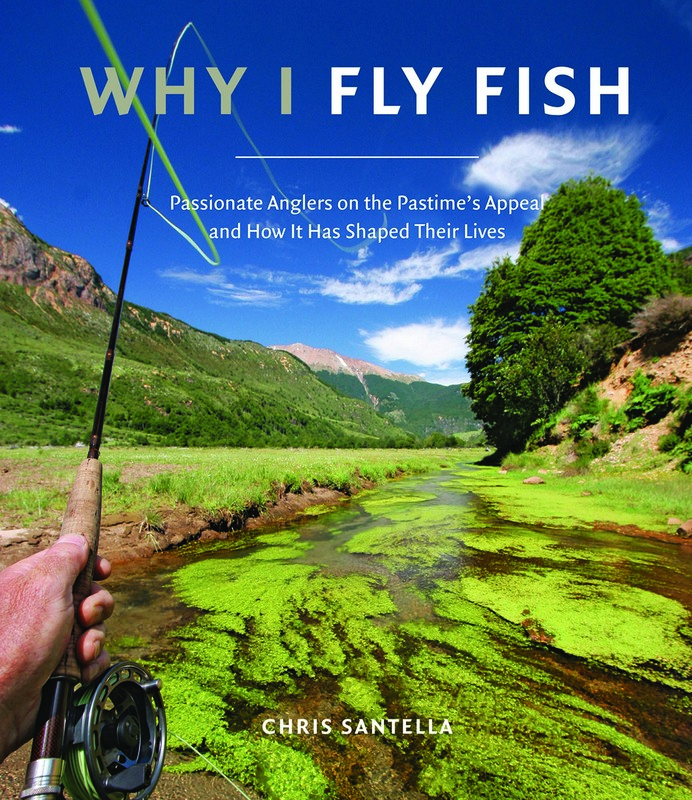 In Why I Fly Fish: Passionate Anglers on the Pastime’s Appeal and How It Has Shaped Their Lives (Stewart, Tabori and Chang, $19.95), author Chris Santella gives us a clue as to why there is so much writing about fishing, and especially fly fishing. The choice of the word “passionate” in the subtitle isn’t taken lightly. The essays included here are all about the passion for the sport as it is practiced by professionals, conservationists and hobbyists alike. Collected together, these profiles of well-known fishermen like Lefty Kreh and Conway Bowman, and unexpected enthusiasts like Donald Trump, Jr. and Henry Winkler, make an inspirational book. 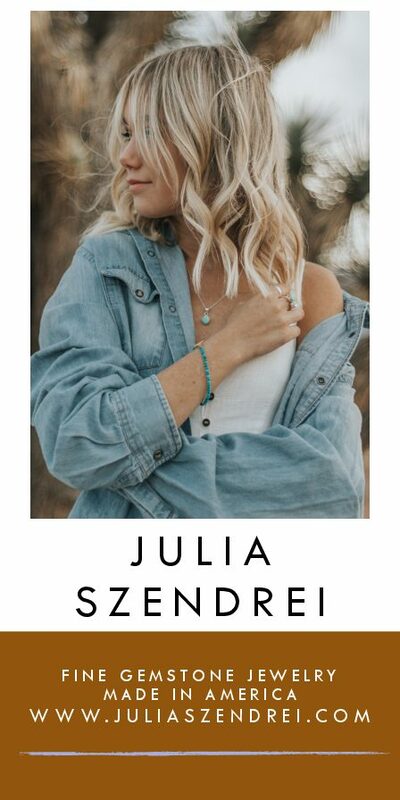 Adding to the appeal of this collection are the beautiful color photographs that will inspire dreams of days spent casting. Santella, who has written many wonderful books about fishing, knows how to coax the best stories out of his subjects. Beyond literature about fishing, the new crop of how-to guides aims to fit into that place where dreams come into contact with reality. 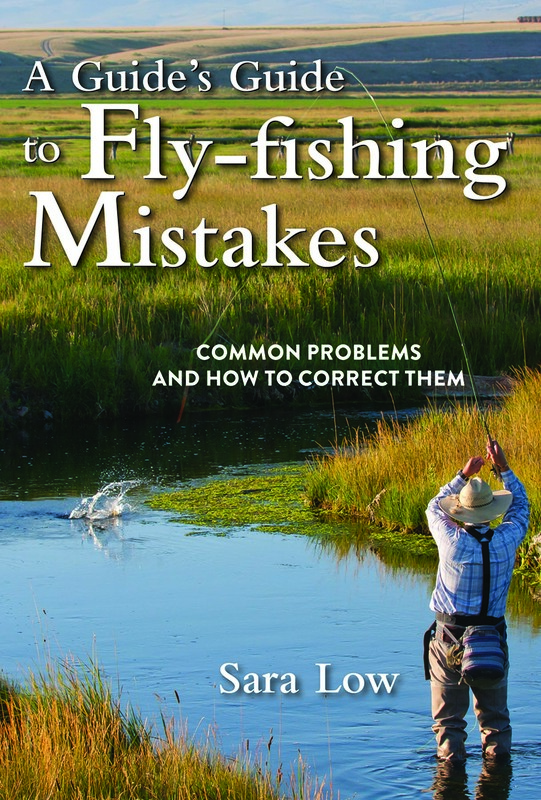 In A Guide’s Guide to Fly-Fishing Mistakes: Common Problems and How to Correct Them (Skyhorse, $19.95), seasoned guide and instructor Sarah Low takes a practical approach to everything — from choosing a rod, to seasonal adjustments, to technique, to caring for gear. The format is very appealing: Low takes the mistakes and missteps that she has seen over and over during her career, makes readable stories of them and offers clear, concise and common sense tips to help readers make corrections and fix bad habits. Experienced fly fishers looking to improve their skills and novices alike will find a lot of comfort and help in this guide, whether they’re small-stream or river enthusiasts. In fly fishing country, it’s usually assumed that if you fish, you fly fish. 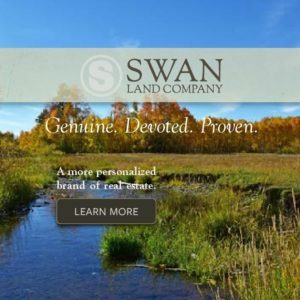 But just in case you grew up with a spinning rod in your hand and ended up near more mountain streams than open lakes, you might find yourself in the position of having lots of new shiny equipment but not a lot of experience in how to use it. Or you might want to know what equipment to acquire. 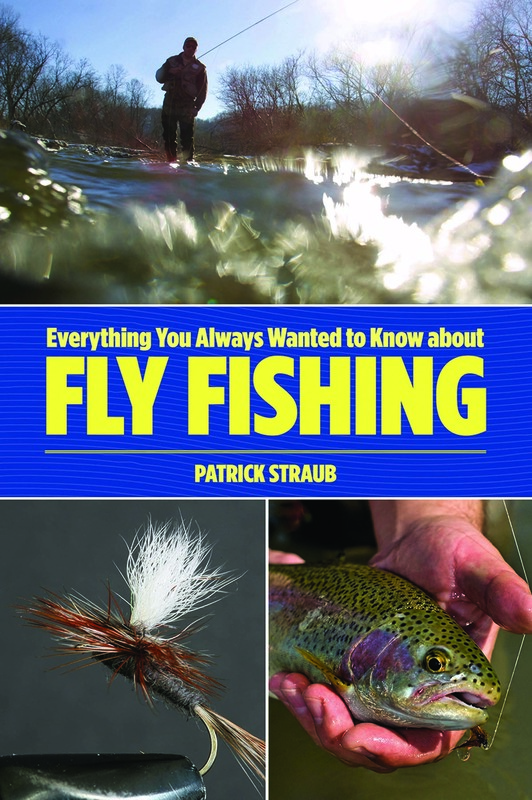 In Everything You Always Wanted to Know about Fly Fishing (Lyons Press, $16.95) Patrick Straub, a longtime fly-fishing guide and author in Bozeman, Mont., puts together a lively, readable encyclopedia of knowledge, starting with the best equipment you can buy to get a head start on your game (a good pair of waders makes everything easier) and shares the tips you need to use that equipment to your best advantage. But this isn’t just a book for beginners — in fact the most seasoned fly fisher may find the tips surprising and useful. Through interviews with other fishing guides, Straub shares a wealth of expertise from lives spent on the water and dips into their passions for the sport. The centerpiece of all these books, of course, is the idea of coaxing elusive, slippery fish to grab hold of the end of your line. So the more you know about the fish themselves, the theory might go, the better off you’ll be. 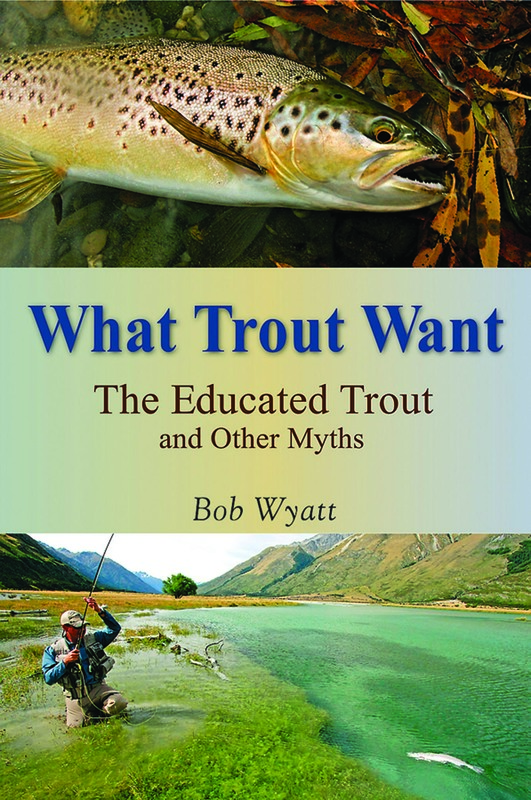 If you subscribe to the maxim that to catch a fish you have to think like a fish, What Trout Want: The Educated Trout and Other Myths by Bob Wyatt (Stackpole, $24.95) may offer an alternative view. Wyatt purports that theories of trout becoming more selective and smarter about their decision making may be hasty. This beautifully written look at what science means by selection and the innate genetic propensities of fish in the water is a refreshing and fascinating read. Even if you have no interest in fly fishing or in what trout think, the words probably conjure up mental images of the bits of fur and feather that come together to make the flies that lure fish from the water. It has been said that flies are for fishermen, not fish — and three beautiful new books on fly patterns are convincing proof that those tiny bits of thread and feather can be true works of art. But, of course, they’re meant to catch fish — not just to be admired. 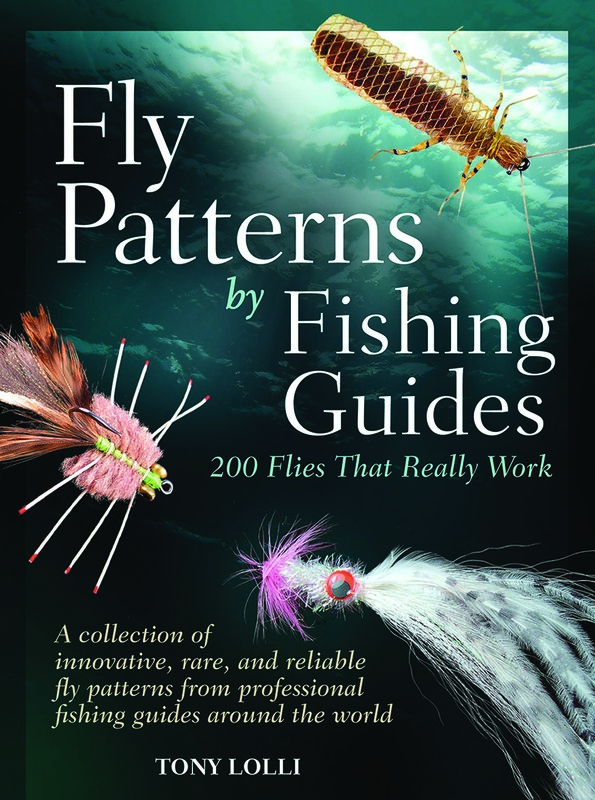 Fly Patterns by Fishing Guides: 200 Flies That Really Work by Tony Lolli (Barron’s Educational Series, $26.99), offers more expert advice from guides on exactly that — tying flies that will catch fish under the most difficult circumstances. Most of the fly patterns that are included in this book have never before appeared in print — and all were created by professional guides. General instructions on fly tying and more detailed specifications for the flies are presented in a beautiful format with clear photographs and illustrations. 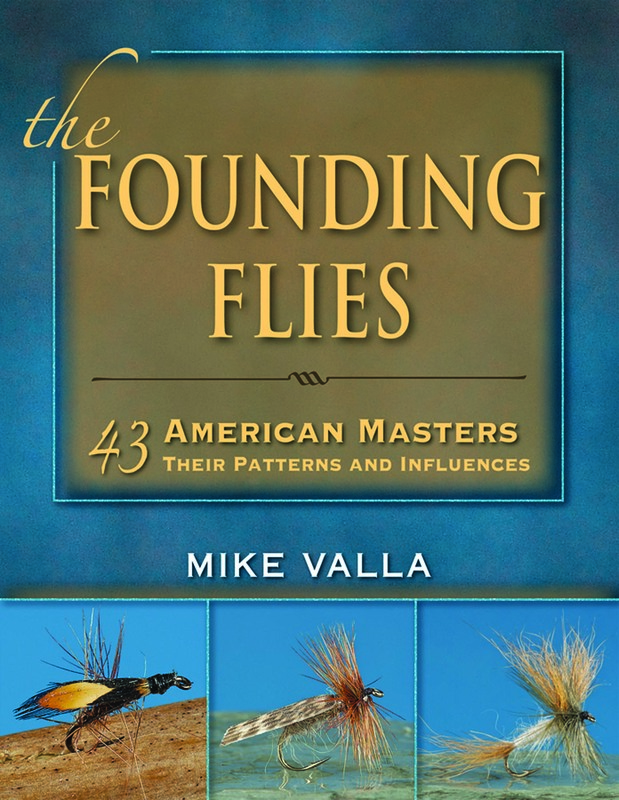 The Founding Flies: 43 American Masters Their Patterns and Influences by Mike Valla (Stackpole, $39.95) offers patterns for almost 300 flies, but more than that, it’s a history of fly tying in America — and a collection of wonderful profiles of the men and women who influenced fly fishing through their craft starting in the 19th century. The portraits that emerge don’t just reveal the artisans, however. A picture of the history of fly fishing and how it has been approached in the United States comes through in the appealing combination of historic photos and detailed color pictures and recipes for all the flies. Even fly fishers who prefer to purchase their flies instead of tying their own will find something appealing in this book. 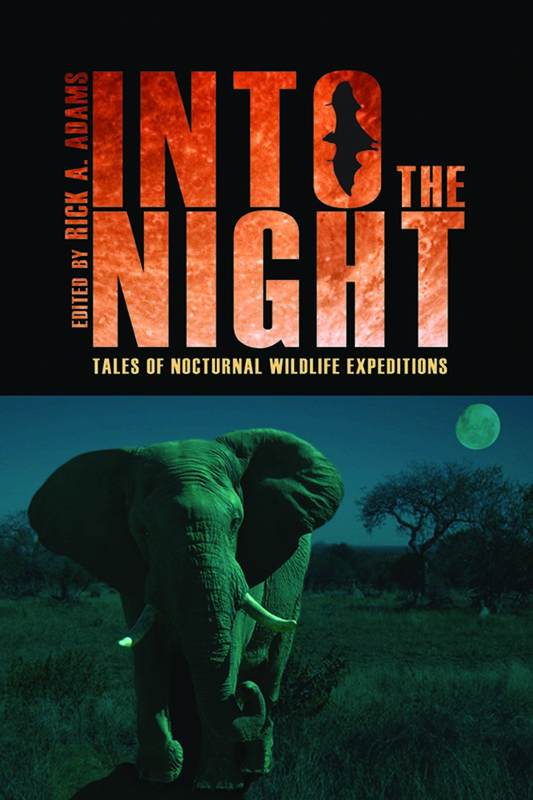 Into the Night: Tales of Nocturnal Wildlife Expeditions, edited by Rick A. Adams (University Press of Colorado, $26.95), features eight essays from around the globe written by the scientists and naturalists who have ventured out into the darkness to study some of the world’s most fascinating creatures. From elephants to long-eared owls to luminous fish, the animals featured in these encounters after dark are seen in a new light by the researchers who make the effort to investigate their nighttime habits. And in the process, they reveal a lot about the human reaction to the dark. Editor Rick Adams ably conveys his unease in running into other hikers on a trail after dark in his forays into the Rocky Mountains, even as the chance of stumbling upon other large predators looms into his bat research. Even the sound of the birds’ night songs takes on new flavor as boots crunch on a moonlit trail. 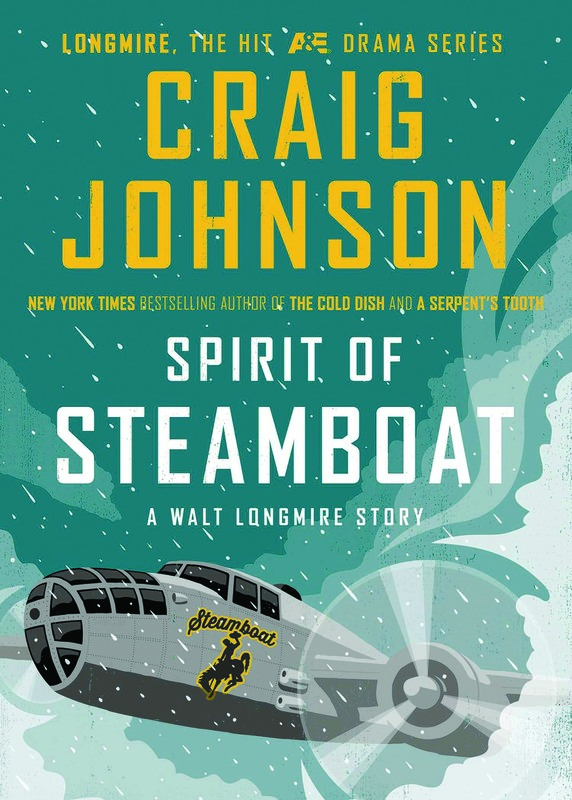 Craig Johnson’s Walt Longmire has become a literary celebrity of sorts due to the success of the A&E drama, “Longmire.” In Spirit of Steamboat: A Walt Longmire Story (Viking, $20), we find the sheriff engaged in his annual Christmas Eve ritual, dipping into his ancient copy of that most famous of Christmas tales by that earliest of literary celebrities, Charles Dickens. Just as Marley’s ghost appears to Scrooge, a ghost of another kind walks into Walt’s office and reawakens ghosts of a Christmas Eve years before. Johnson’s vivid characters and his ability to capture the humor, danger and irony of the events that unfold make this a great read any time of year. 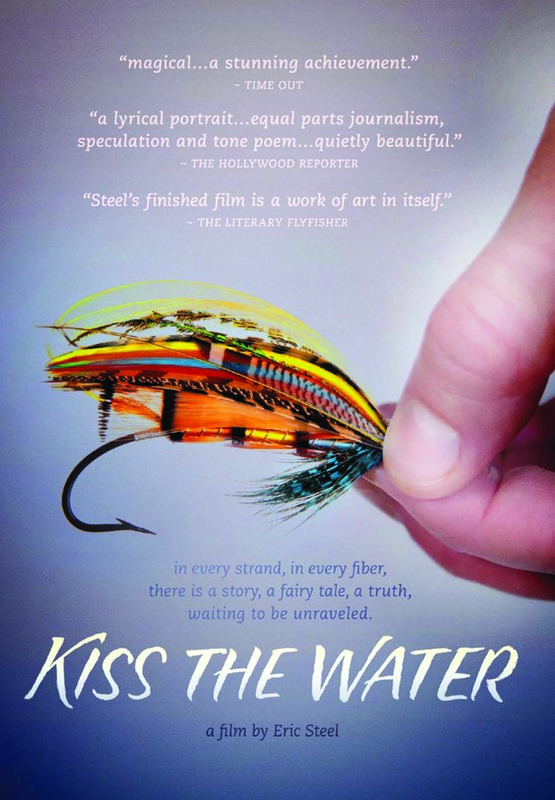 Kiss the Water, a new film from Eric Steel that made its debut at the Tribeca Film Festival in April 2013, was inspired by a New York Times obituary in December 2001 for the great Scottish fly-tying legend Megan Boyd. The tale of this eccentric, renowned artist in thread and feathers (she tied flies for Prince Charles and was awarded the British Empire Medal by Queen Elizabeth II) unfolds through interviews with apprentices and acquaintances and beautiful, artful live-action close-ups of fly tying that read like ballet. Lush watercolor-like animations and a sentimental, but not precious, soundtrack weave together the interviews and the images of Scotland into a riveting package. The film doesn’t try to inject drama into her life — it just allows her story to reveal itself. And in the end, in spite of her renowned reputation, you come away with the picture of a woman who had simply uncovered that most elusive secret of knowing what she was put on earth to do. She tied salmon flies, creating familiar patterns from exotic feathers, and she did it very, very well. 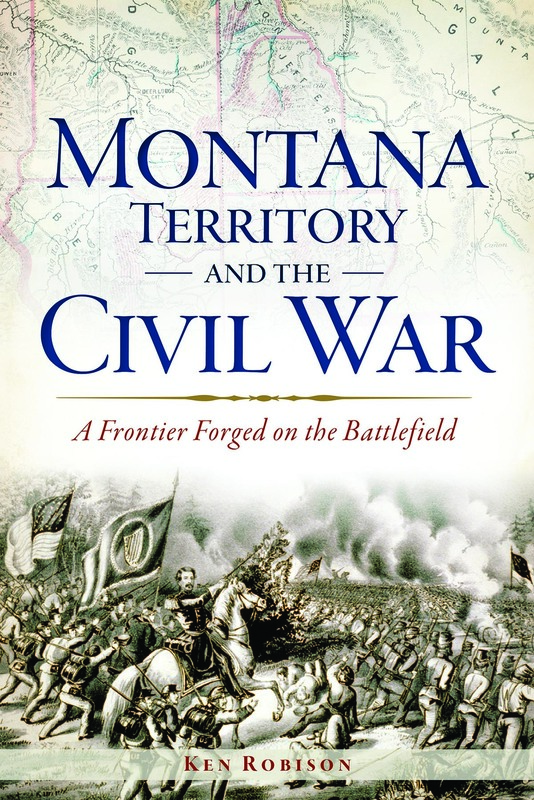 In Montana Territory and the Civil War (The History Press, $19.99), Ken Robinson explores the long reach of history, looking at how the war between the states — before Montana was even one of the states — shaped Montana and how Montana affected the war. When gold discoveries turned what was then a piece of the Idaho and Dakota territories into an area booming with potential, Congress acted to establish the Montana Territory which was quickly being populated with adventurers and opportunists from the North and South. The interactions of the diverse group of emigrants and the ensuing influx of veterans featured in the book put a local face on the powerful events that shaped history and reveal the surprising ways that Montanans of the past influenced national events. The Field Guide to Yellowstone and Grand Teton National Parks by Kurt F. Johnson (Farcountry Press, $24.95) recently earned a National Outdoor Book Awards honorable mention for nature guidebooks. Filled with beautiful color photography of plant and animal life and maps and charts — but also geysers, hot springs and mineral specimens — what’s lovely about this book is that it doesn’t take a cookie-cutter field guide approach to the Greater Yellowstone Ecosystem. Too many field guides to Yellowstone discuss the geology but don’t go into detail about its most famous geological features. This guide embraces what makes the area special. 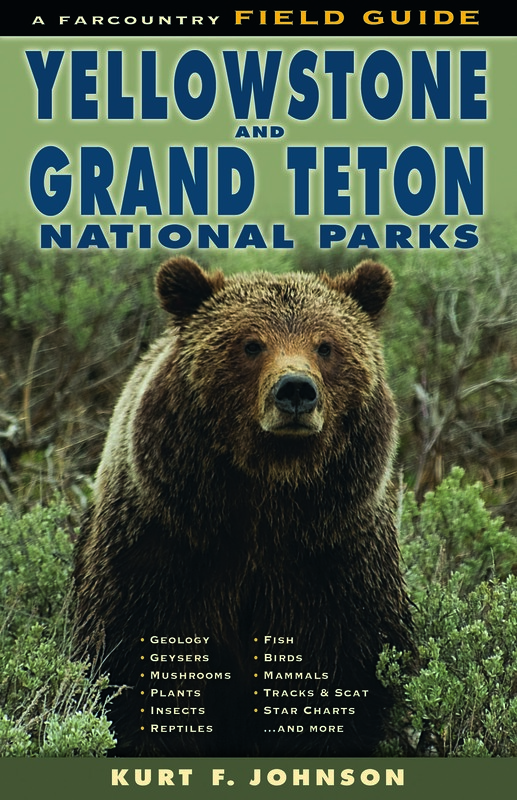 The big stars of the park — from grizzlies to geysers — all get their due in this very usable and appealing book.